We are committed to helping young women achieve excellence by providing positive growth opportunities. Our mission is to build confidence, cultivate life skills, promote healthy living, provide scholarships for higher education, and service! 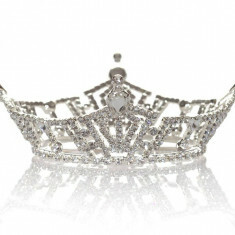 Are you 13 yrs – 23 yrs old and interested in learning more about how to earn college scholarship from the Miss America system? If so, you may want to participate in the Miss Carrollton Scholarship Competition.